Win a Session with Dr. Brad! 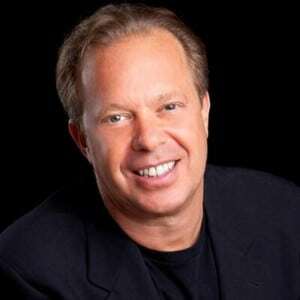 Winners will receive a Body Code phone session with Dr. Bradley Nelson himself! 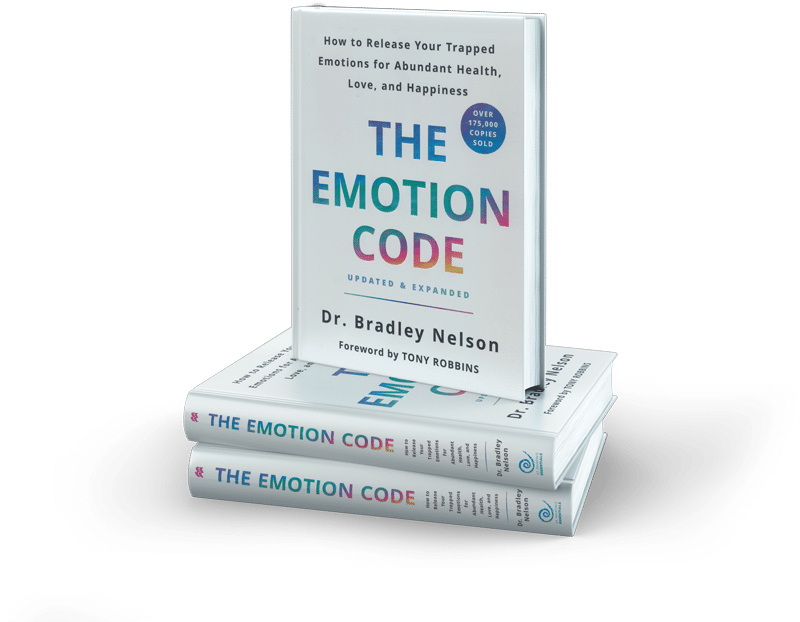 In 2007, Dr. Bradley Nelson tapped into his 20 years of experience helping patients heal from emotional trauma and chronic physical diseases to publish “The Emotion Code: How to Release Your Trapped Emotions for Abundant Health, Love, and Happiness.” The book sold more than 125,000 copies and launched a holistic healing revolution worldwide. 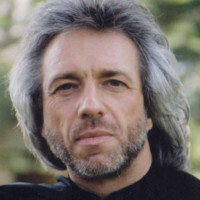 Since then, Dr. Nelson has trained and certified more than 5,000 healing practitioners in the techniques he teaches in The Emotion Code, while 1,000 more have gone on to receive certification in The Body Code, a comprehensive course that includes The Emotion Code. 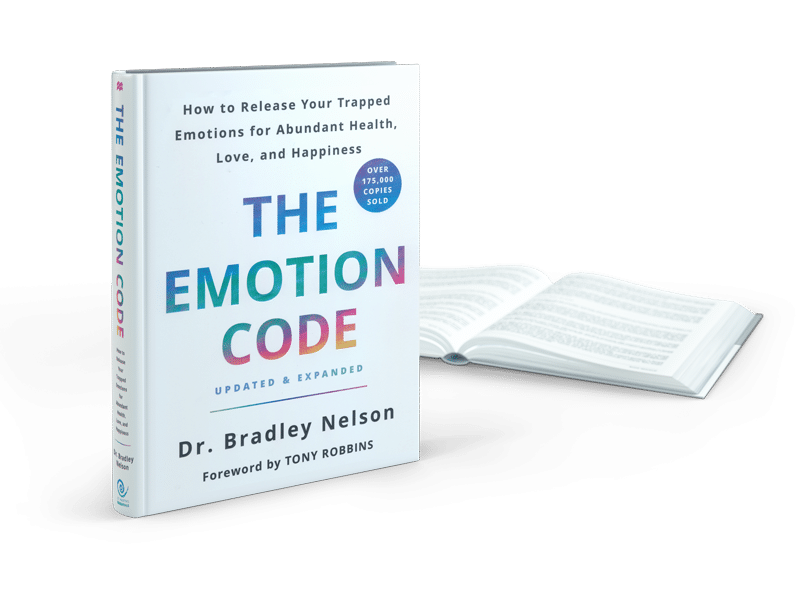 In this newly revised and expanded edition of The Emotion Code, Dr. Nelson skillfully lays bare the inner workings of the subconscious mind. He reveals how emotionally-charged events from your past can still be haunting you in the form of “trapped emotions”— emotional energies that literally inhabit your body. These trapped emotions can fester in your life and body, creating pain, malfunction, and eventual disease. They can also extract a heavy mental and emotional toll on you, impacting how you think, the choices that you make, and the level of success and abundance you are able to achieve. Perhaps most damaging of all, trapped emotional energies can gather around your heart, cutting off your ability to give and receive love. This newly revised and expanded edition of “The Emotion Code” including a foreword by Tony Robbins is coming May 7, 2019, from St. Martin’s Press. 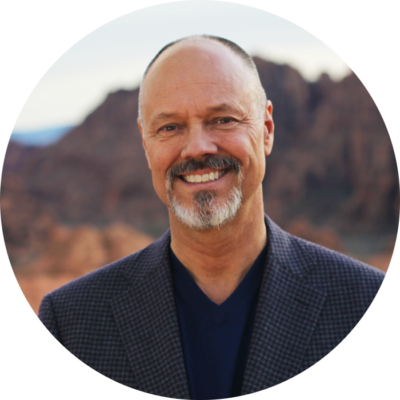 Veteran Holistic Physician Dr. Bradley Nelson is one of the world’s foremost experts in the emerging fields of Bioenergetic Medicine and Energy Psychology. 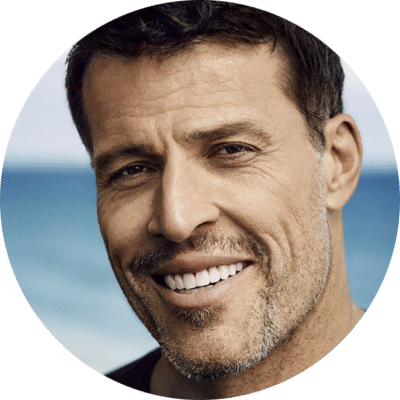 He has certified thousands of practitioners worldwide in helping people overcome unresolved anger, depression, anxiety, loneliness, and other negative emotions and their associated physical symptoms. 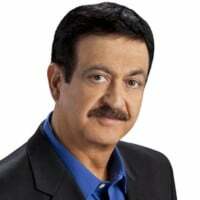 His best-selling book, “The Emotion Code,” provides step-by-step instructions for working with the body’s healing power. Widely renowned as a speaker and a gifted teacher, Dr. Nelson is now making his teachings available to a wider audience. Eleven years ago, “The Emotion Code™” launched a holistic healing revolution that sparked thousands of people worldwide to take healing into their own hands. Now, this classic on self-healing has been revised and expanded and will be available to the public for the first time on May 7, 2019. Take Advantage of These Pre-Order Perks Before Time Runs Out!